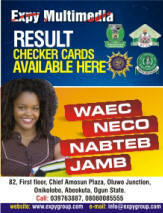 Candidates from other Institution should present their transcripts on or before the close of registration. You will only submit photocopy except in some cases. 3. 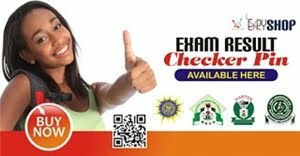 Other documents like Oath Form, Admission Letter from the School portal. Candidates should visit the admission office or respective School Offices for further details. 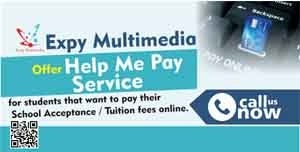 For help on how to fill Clearance form call Expy Multimedia or whatsapp 08080085555 or visit us at 82, first floor, Chief Amosun plaza, Oluwo junction, Onikolobo, Abeokuta, Ogun State.